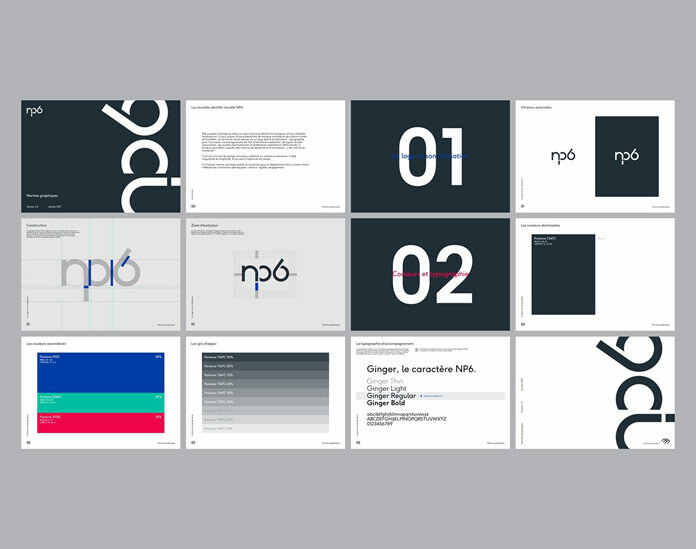 NP6 – graphic design and corporate identity development by Brand Brothers. 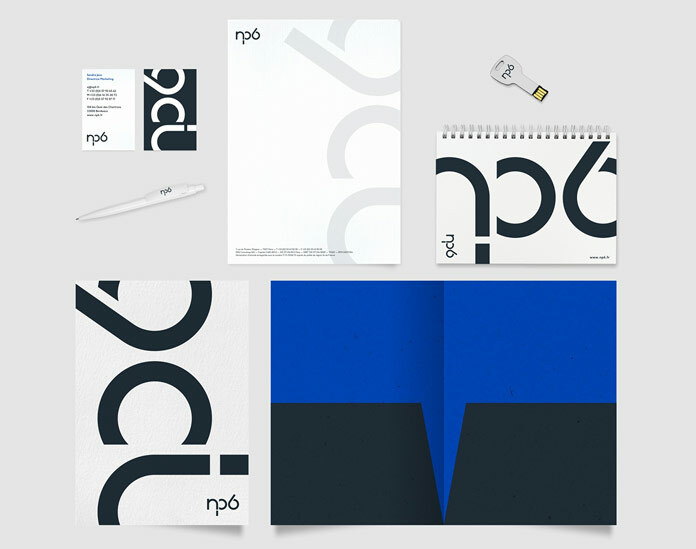 Graphic design and corporate identity development by Brand Brothers for French technology company, NP6. 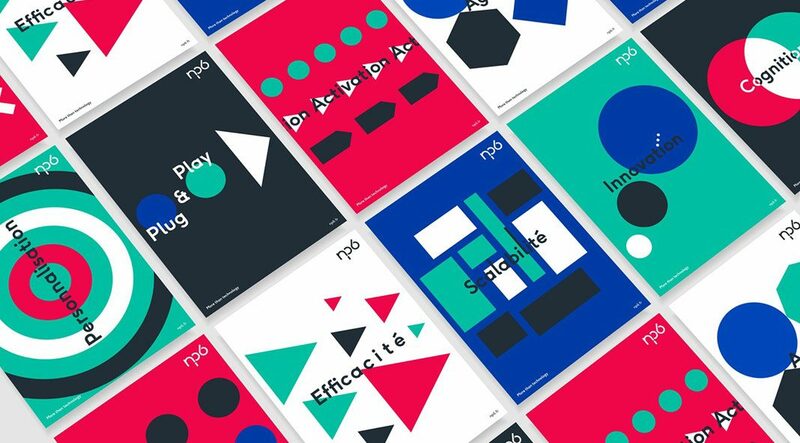 Brand Brothers, a Paris, France-based graphic design and branding agency was asked to revise the existing corporate design of NP6, a French technology company that has been established in the late 1990s. 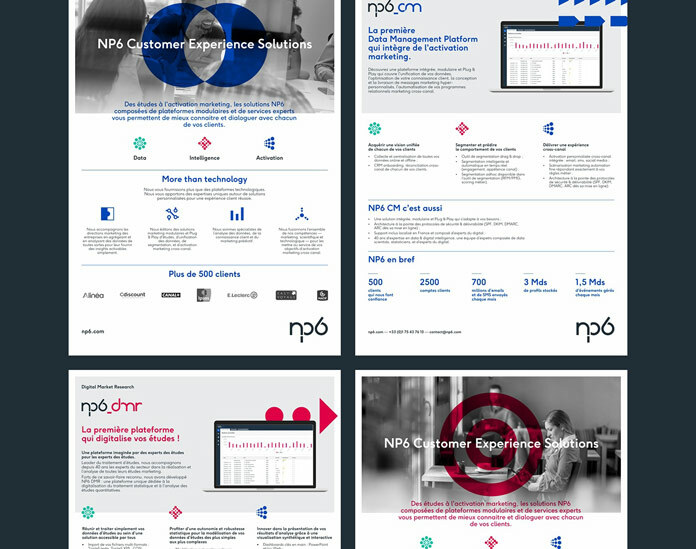 As an industry-leading company, NP6 helps diverse enterprises to increase their level of customer knowledge. 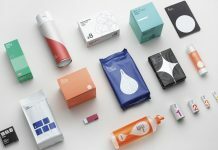 The creative team of Brand Brothers was commissioned to rethink the existing brand identity including print and digital media. 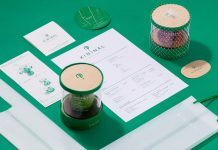 Their goal was to create a new visual experience that reflects the current market position as well as the future vision of the company. Brand Brothers’ design team began with the revision of the old logotype. Based on straight lines and harmonious curves, the new logo conveys the visual experience of dexterity and innovation. 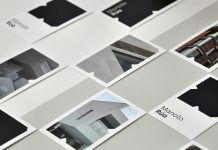 Some images of the new brand identity can be found below. 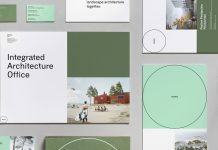 For those who want to see more of Brand Brothers’ outstanding work, please visit their website or check out their portfolio on Behance. 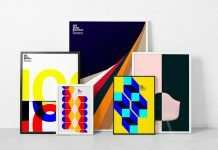 A series of minimalist graphics. 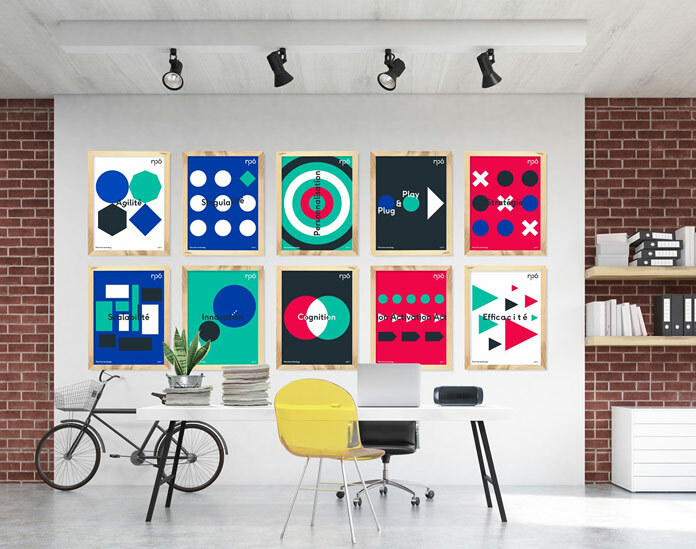 Uniformly framed posters on the wall. All images © by French graphic design agency Brand Brothers. 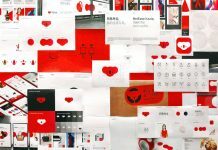 Do not hesitate to find more inspiring work in our popular Graphic Design and Branding categories. 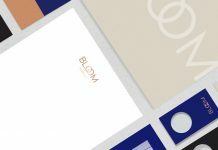 In addition, we show you highly professional graphics and fonts that can be used for a variety of design projects. 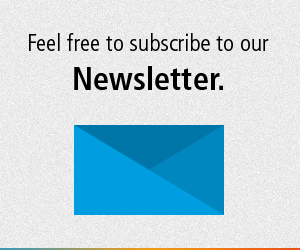 WE AND THE COLOR is an online magazine dedicated to creative professionals! 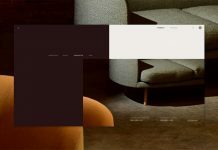 Hi Dirk, thanks for featuring our work on We And The Color ! We’re glad you like our case study 🙂 Keep up the good work, the magazine is awesome !